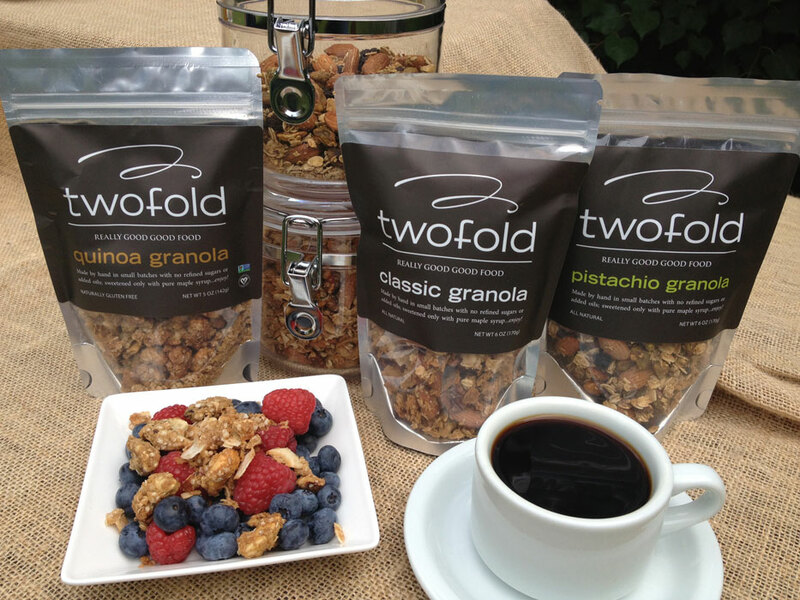 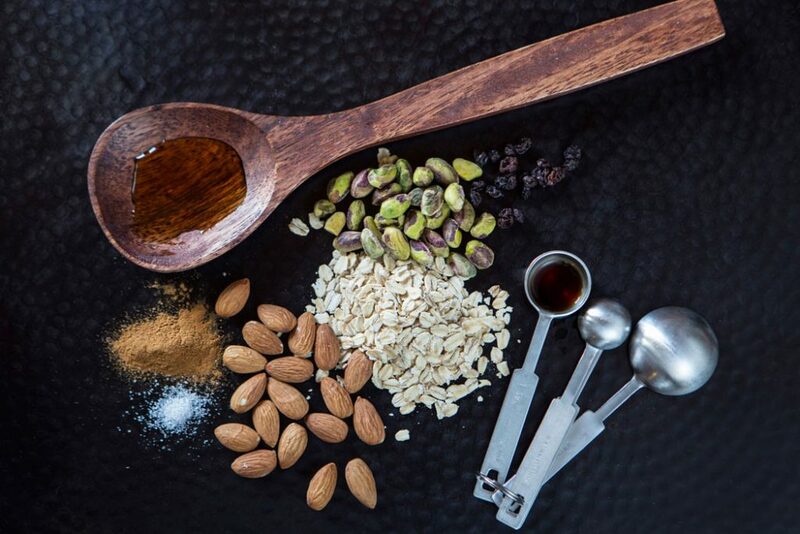 Twofold Foods makes hand-crafted granolas and nuts in small batches daily in Lemont, IL. 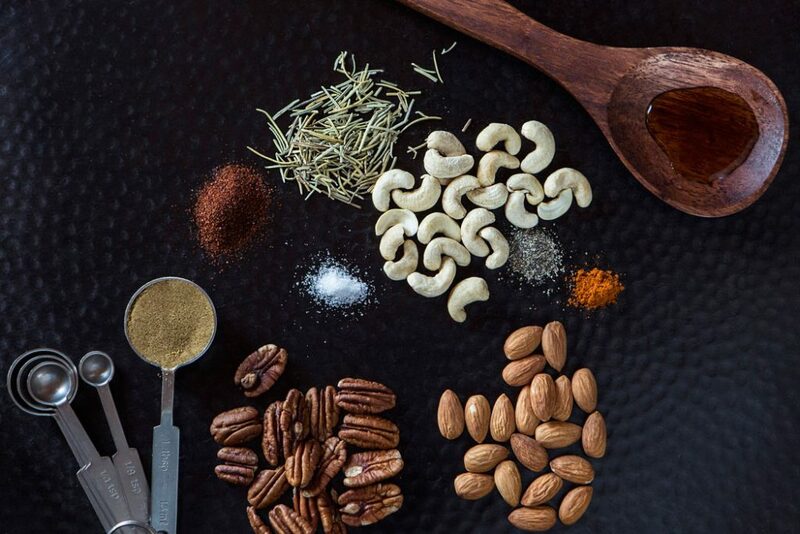 Their products include only premium ingredients with no oils, refined sugars, additives or preservatives. 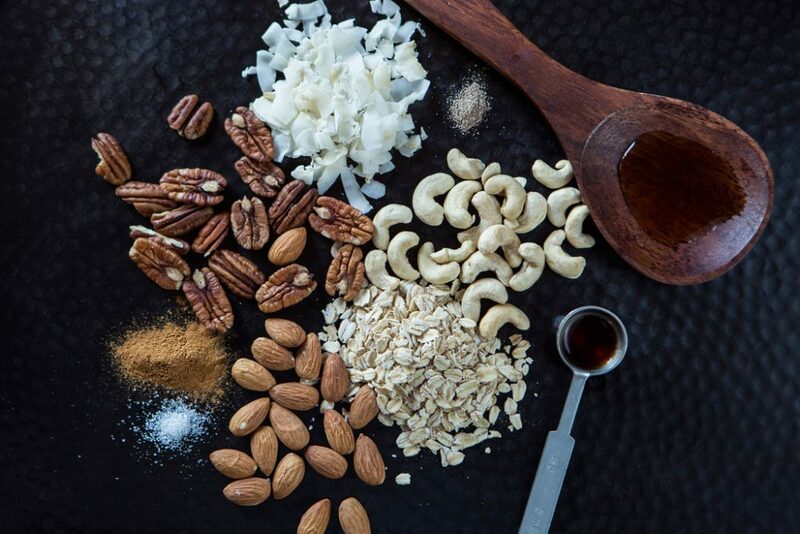 Certified Non-GMO, Vegan and Gluten-Free, these granolas and nuts are Twofold’s response to a need for nutritious snacks that also taste really good. 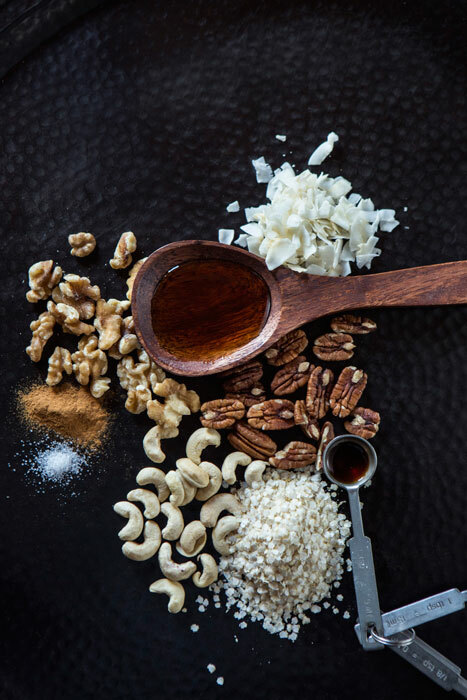 The result is simple, natural food that’s healthful and delicious.